Meet Elaine Kupser, Founder + Publisher, Chris Welner, Editor, & Logan Johnson, Art Director of IMPACT Magazine and WOMEN BUILT2SCALE workshop facilitators on Friday, April 13, 1-5 pm at the ATB Entrepreneur Centre. With over 25+ years creating and publishing IMPACT Magazine, the creative team behind this amazing national publication has many lessons learned and success strategies under their belt and looks forward to sharing them with you. Since September 1991, IMPACT helps educate, inspire, brings businesses and consumers together, and builds community. IMPACT continues to show that there is strength in the publishing and print industry, and that readers and advertisers will always have a strong bond with their favourite magazine. 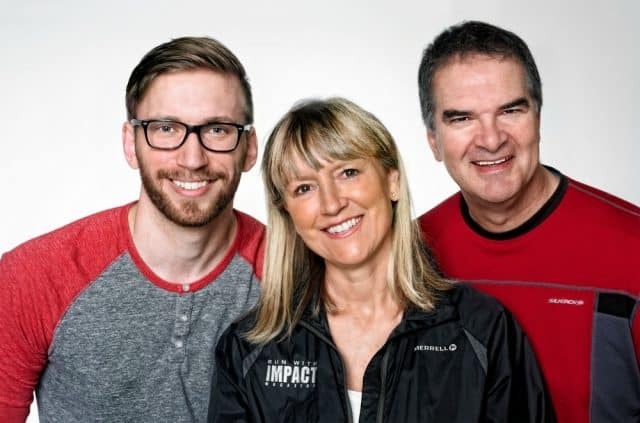 It has taken a team of loyal, passionate team members, contributors and advertisers who continue to support and choose IMPACT as their choice to spread the word of living a healthier, fitter lifestyle.